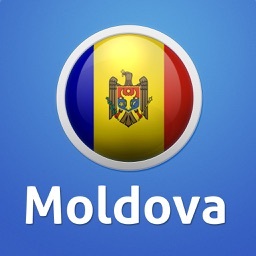 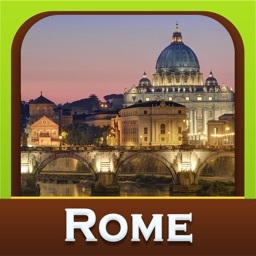 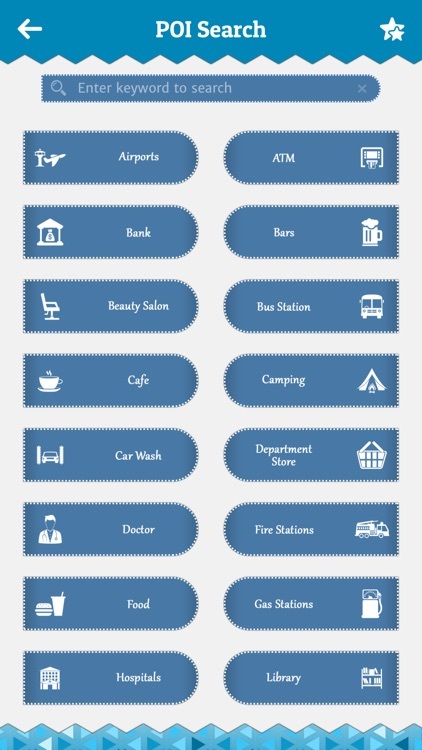 This is a premier iOS app catering to almost every information of Honduras. 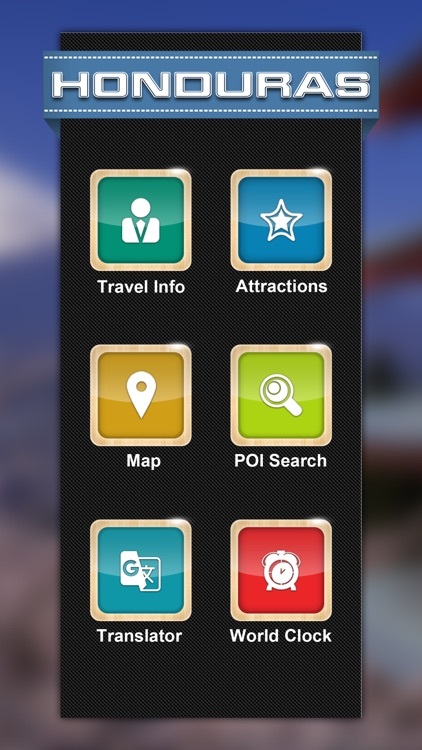 It features 6 different modules providing information of the Honduras like Travel Info, Attractions, Map, POI Search, Translator & World Clock. 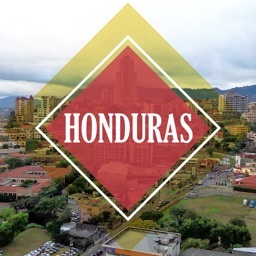 √ Get the General Info about the Honduras. 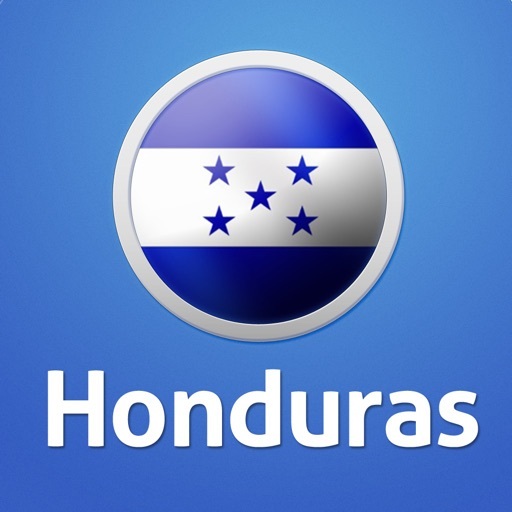 √ Instructions that we need to follow at Honduras to stay safe. 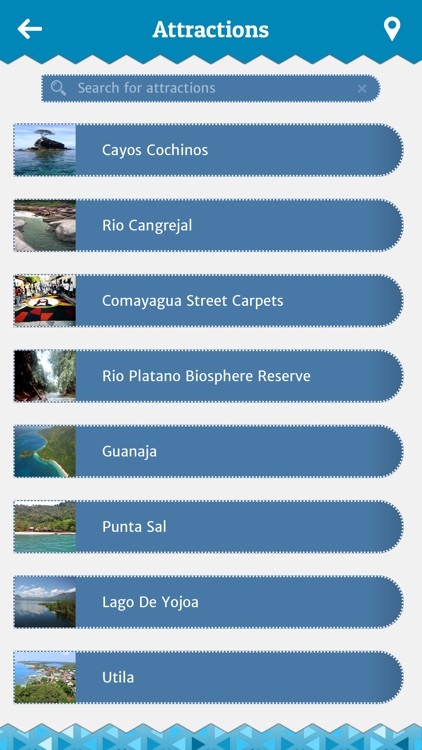 √ Know the places around the Honduras to have fun. 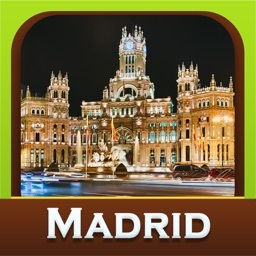 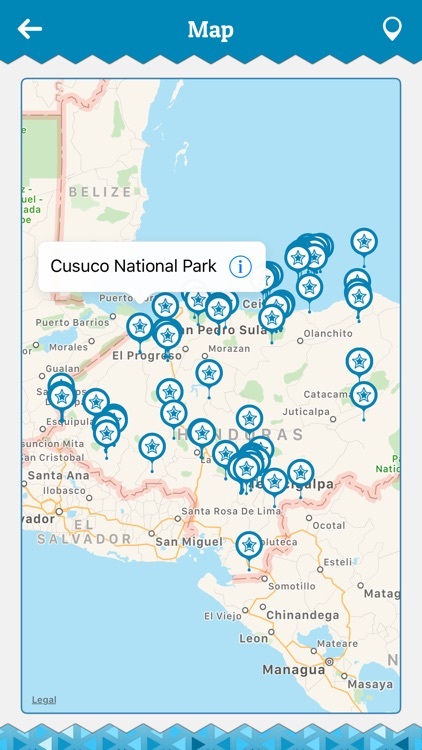 √ Locates the Honduras and the user location on map. 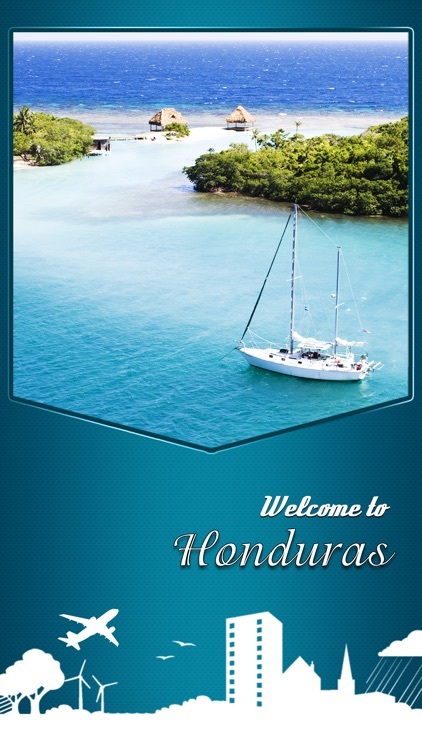 √ Once the user opens the Map, it points us the all Hotels and Attractions of Honduras.